D.C. D.A.C.N.B., F.A.A.I.M., C.F.M.P., C.G.P. Through Illness Came Hope and Revelations. Dr. Kan’s journey started when his father was diagnosed with terminal liver cancer at the age of 75 and was told there was no hope of survival. Dr. Kan along with his brother, who is also a physician, researched naturals methods to support their father’s condition. He was able to live another 5 years symptom free through nutrition, diet change and natural therapies. 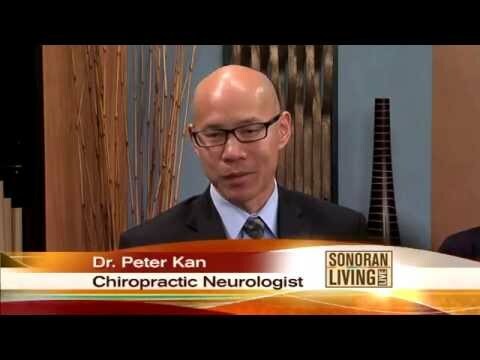 When Dr. Kan’s one year old son suffered a severe burn injury that led to a host of chronic respiratory conditions and neurobehavioral symptoms, Dr. Kan sought answers in functional neurology, completing his fellowship training in Childhood Development Disorder and became a Board Certified Chiropractic Neurologist. A few years later, when he found out his daughter has severe food allergies the hard way, by rushing her to the hospital due to anaphylaxis, he dove head first into functional medicine, completing training as a Certified Functional Medicine Practitioner and Certified Gluten Practitioner, as well as attaining Fellowship status with the American Association of Integrative Medicine. When Life Gives You a Lemon, You Make Lemonade. Dr. Kan believes that there are no accidents in life and everything happens for a reason. Although the family illnesses were difficult and stressful, his family’s health was transformed through it all. 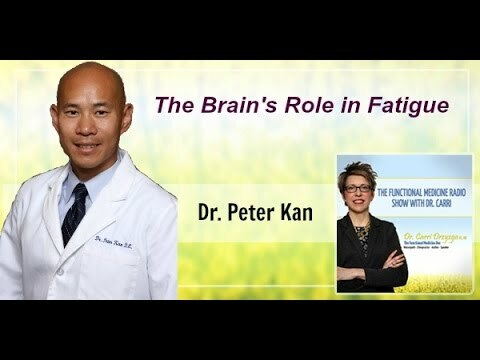 Thousands of hours of post graduate training and over 5,000 clients later, Dr. Kan is committed more than ever to use what he has learned to help those who has lost hope and lost in the insurance-based, profit-motivated, and pharmaceutically-driven system that is failing people with chronic conditions. 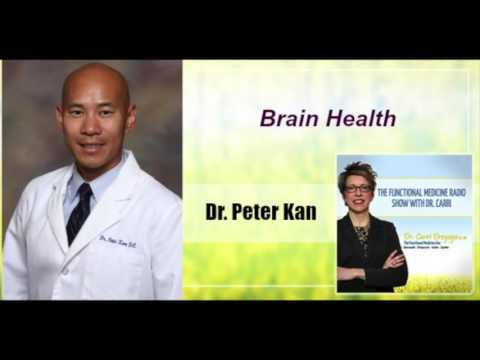 Dr. Kan supports and manages patients with chronic conditions using a comprehensive approach by merging the exciting advances of functional neurology and functional medicine. Patients from across the country have come to seek out his holistic approach that is changing the lives of those suffering from chronic conditions. 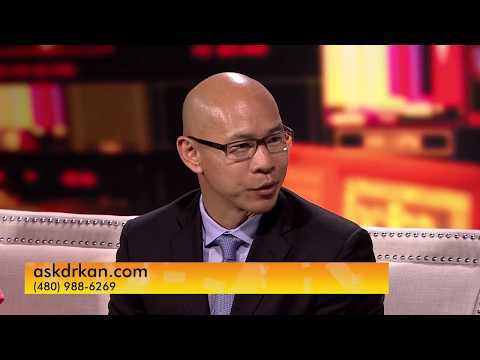 Dr. Kan regularly consults with other physicians on the methods he uses. Born in Taiwan and immigrated to America at the age of 13, Dr. Kan has deep appreciation of the Eastern wisdom and Western advances in natural healthcare. He believes in the God given ability of the body to heal and regulate itself, and that the body, mind, and spirit must be in alignment for healing to take place. It is his faith in God that gives him the passion and commitment to help patients with chronic pain find hope and healing. "I appreciate all that has been done to make my life better. I was total care when I started. Now I can even drive and have been able to do things about the house, shop and even go to our grandsons flag football games to cheer them on. Everyone is friendly, helpful and a joy to be around. Dr Kan is a gem." 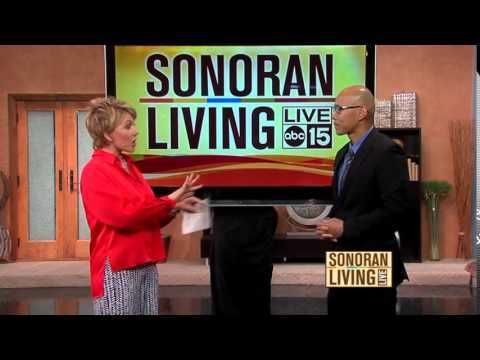 "For 15+ years I have been a migraine sufferer. Constant neck, shoulder and upper back pain. 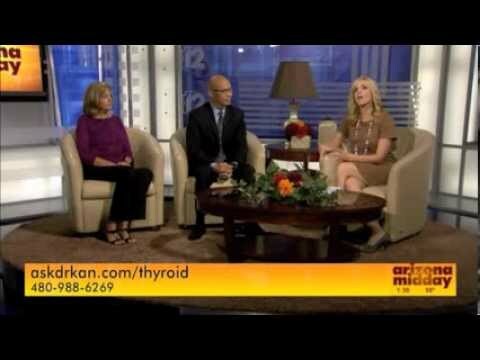 I was diagnosed with hypothyroidism about 7 years ago. 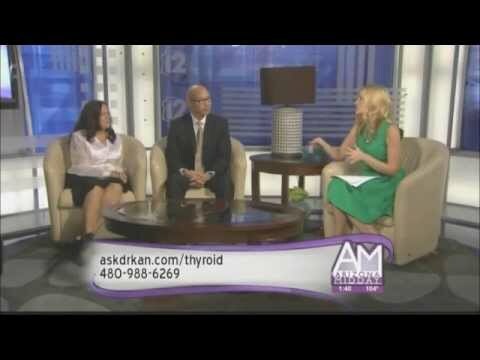 Recently I was diagnosed with Hashimoto’s hypothyroid, an autoimmune disorder. I was constantly fatigued and exhausted. I could not manage weight gain. It impacted personal self-esteem of overall..."
"Dr. Kan and his staff are amazing! I went to him with symptoms such as fatigue, digestive issues, brain fog and many more that had been going on for years. No other doctor had been able to fix these issues. Dr. Kan works hard to get to the root of the problem. After going through his treatment, I feel like a whole new person! My symptoms have all been..."
"My quality of life has been restored since finishing my 6 month program with Dr Kan!! Before attending one of his free workshops back in October 2016, I had been experiencing a lot of GI symptoms, such as gas, bloating, and irregular bowel movements. Also, I had a lot of fatigue, brain fog and depression. 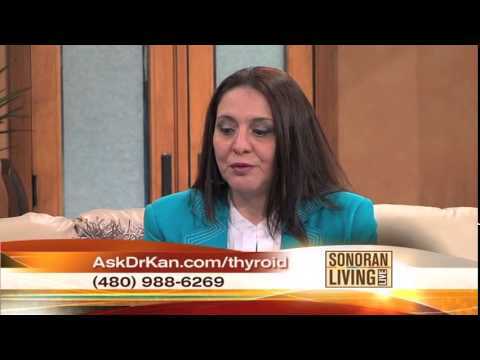 I had been experiencing..."
I first visited Dr. Kan with my wife as she was experiencing Thyroid issues. I sat through the first seminar and was surprised with the level of detail and knowledge shared. We both signed up. My symptoms were brain fog, lack of mental clarity, bloating, joint pain, lack energy and lack of sleep. Overall quality of life was poor with due to the low energy levels. The program that was laid out for me was not too difficult to follow, in the beginning mostly food and meal time adjustments. Weekly office visits for the first six months then every other week. After two months, I had lost 30 pounds and gained improvement in sleeping and over all clarity and thought process. The energy level was a big boost, I started riding pedal bikes and found myself soon signing up for 50 mile rides. Dr. Kan also worked with me in setting up a fitness schedule as well. I found the treatment to be unconventional at first (way different than typical prescription medicine). 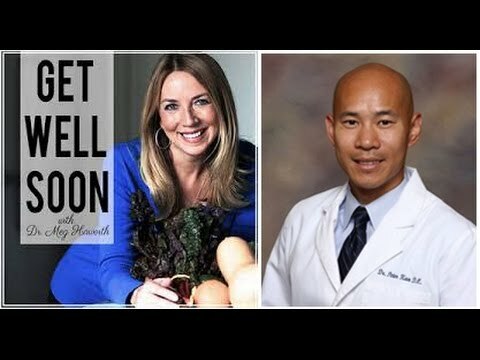 Dr. Kan found food allergies that had been overlooked and also heavy metals in my blood work that other doctors either did not bother to look for or provide answers as to what was going on. Dr. Kan and his team of experts’ have shown integrity and good faith during my treatment. I always received a reply within 24 ~36 hours of emailing Dr. Kan or his staff. Providing not only answers but results was well worth the investment. Dr. Kan and his staff are amazing! I went to him with symptoms such as fatigue, digestive issues, brain fog and many more that had been going on for years. No other doctor had been able to fix these issues. Dr. Kan works hard to get to the root of the problem. After going through his treatment, I feel like a whole new person! My symptoms have all been relieved and I lost 45lbs! His staff is incredibly friendly and helpful. I would definitely recommend Dr. Kan! My quality of life has been restored since finishing my 6 month program with Dr Kan!! 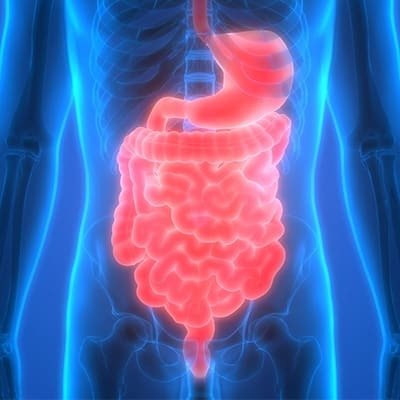 Before attending one of his free workshops back in October 2016, I had been experiencing a lot of GI symptoms, such as gas, bloating, and irregular bowel movements. Also, I had a lot of fatigue, brain fog and depression. I had been experiencing these symptoms for a couple years while I was doing fitness competitions. After my last show in March 2016, all of my symptoms worsened. I began doing research thinking I had a hypothyroid condition or adrenal fatigue. I bought supplements to try and support my thyroid, adrenals, or liver with no relief. My OBGYN "hormone specialist" ran a full blood panel and put me on iodine which made my fatigue almost unbearable. My sister had been experiencing her own symptoms at the time and heard of Dr Kans free workshop. She invited me to go and I'm SO GLAD I did. 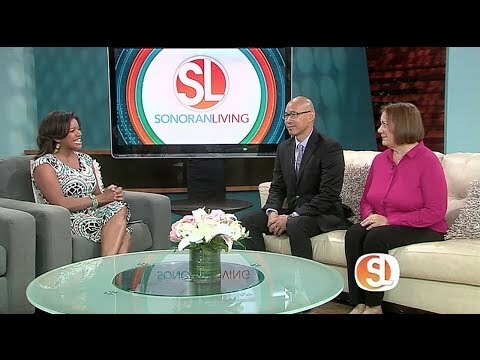 The topic happened to be leaky gut and the gut/brain connection. Everything started to make sense! I knew Dr Kan would be able to run the CORRECT lab tests and help me get back to living again. I completed my lab tests and had my follow up with Dr Kan. He explained things clearly so I was able to understand. I found out A LOT, but just to name the main findings: firstly I had leaky gut, and confirmed I was gluten sensitive. I also had hyperglycemia tendencies and an autoimmune process on my neurological tissues. I was put on their gut repair protocol. The protocol included natural supplements and holistic nutritional guidance which was all explained to me very well. It was overwhelming at first, but they helped me through it. EVERYONE at Hope Integrative Wellness is truly amazing!!! They all genuinely care about your well being. Their integrity and enormous hearts are hard to come by. I will say my husband and I weren't in the best financial​ position when first presented with the different programs and pricing. But my husband and I agreed instantaneously that my health was worth the investment, so we made it work! You can't put a price on your health guys!!!! 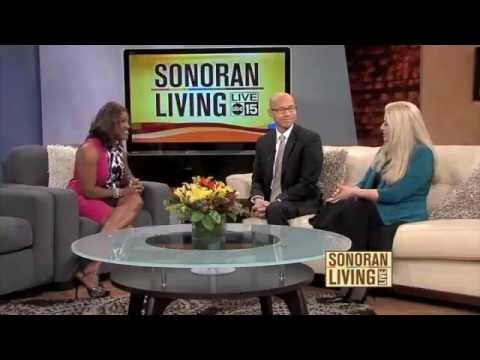 At the beginning of my program I wanted to get back to living. I wanted my quality of life restored. Let me tell you, my quality of life has been restored, yes. But it's a NEW quality of life I never knew existed. So grateful for the knowledge I've also gained along this journey. I can't thank you guys enough!